Home > Transfer Rumours > Transfer Rumours: Wallabies scrum-half Will Genia on the move? Wallabies scrum-half Will Genia is on the move yet again after he somewhat confirmed he will be departing the Melbourne Rebels on his Instagram account. Thank you Melbourne – it was real  Would’ve loved to have been on the park a little more, but I loved every minute of it. It’s now been widely reported that the 90-cap Wallaby will be staying in Australia ahead of the 2019 Rugby World Cup and will rejoin the Queensland Reds, where he played from 2007 to 2015. 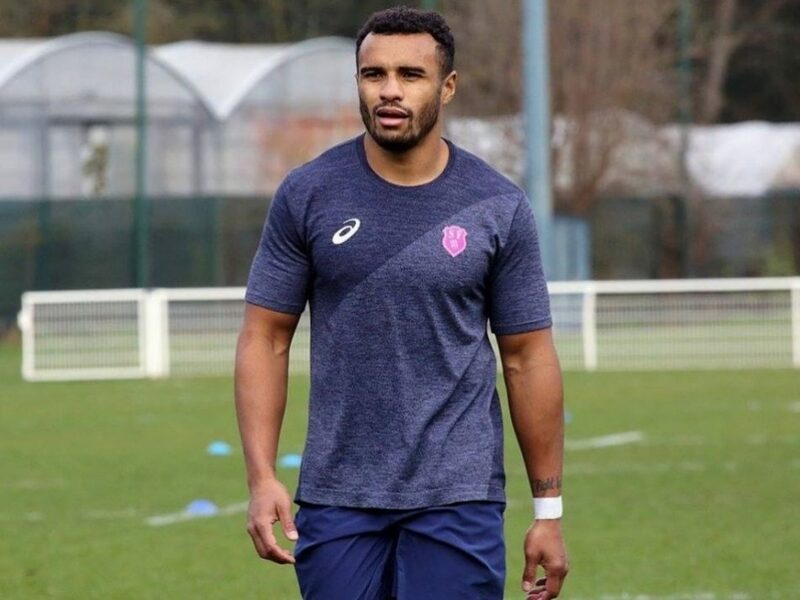 It was rumoured that Genia was leaving Australia after the 2015 Rugby World Cup, possibly going to the English Club Bath, but he left Australia at the start of the 2015-16 season to play for Stade Français before joining Rebels earlier this year.